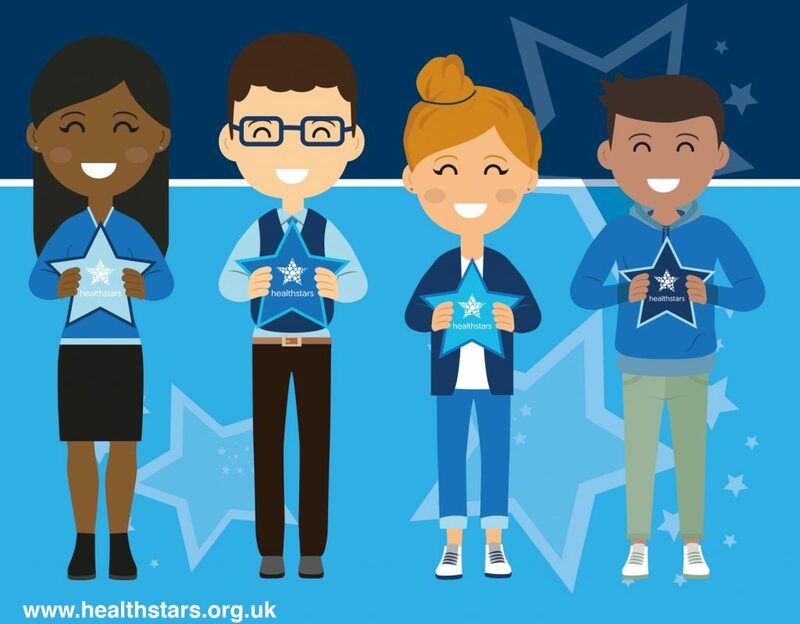 Health Stars, the charity for Humber Teaching NHS Foundation Trust. Hull based contact centre business ResQ is championing the Health Stars Impact Appeal as its local chosen charity in 2019 and is encouraging other Humber based businesses to do the same. Clare Woodard, Head of Fundraising for the charity said: “We are delighted to be working with ResQ. Having such a high-profile local business on board, with their incredible staff, will go a long way towards helping us achieve our fundraising target as well as getting the word out to other businesses that their help is fundamental to the success of this project, both now and in the future”. Be the first to comment on "ResQ champions the Health Stars Impact Appeal"